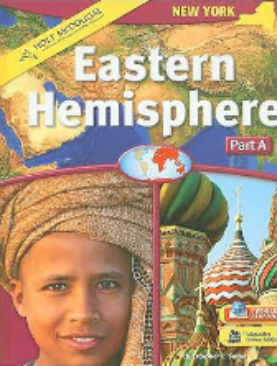 We will be using the Holt McDougal Eastern Hemisphere text this year. In order to be successful in our class it is highly recommended that you have a working printer and internet access. All students need the Microsoft office package to complete our projects. If you can’t acquire this package you can go to the New York City Public Library. Our local branch is open until 7 PM every night. I’m looking forward to a great school year. Complete the question sheets from class.